In a webcast today, Japanese operator Softbank announced that it has acquired a 70 percent stake in US operator Sprint, financing the deal with $8 billion ($5.25 per share) in new capital and $12.1 billion ($7.30 per share) in existing shares. The Japanese company notes that it has not used equity financing to fund the deal, instead utilising cash-on-hand and debt. That means there will be no change in the company’s dividend policy. Softbank says that it will allow the company to “establish an operating base as one of the largest mobile Internet companies in the world,” making the merged subscriber base one of the largest between the U.S and Japan and ensuring that its combined revenue will be the third biggest among operators worldwide. To complete the deal, Softbank created a new US holding company called Starburst I, adding two subsidiaries: Starburst II and Starburst III. Via Starburst I, Softbank will own 70% of Starburst II and Spring shareholders will own the remaining shares. The running of the new company will be left to current Sprint CEO Dan Hesse. The announcement comes after the Wall Street Journal reported that Softbank would invest around $20 billion for a majority stake in the US operator, coming little more than a week after Japan’s third largest operator agreed a deal to buy smaller rival eAccess in a deal worth $1.84 billion. In the US, mobile operators are seeing a lot of outside investment. Vodafone controls a 45% in Verizon, while T-Mobile USA is wholly owned by Deutsche Telekom (and also completed $1.5 billion merger with smaller US carrier MetroPCS to expand its network footprint and boost its 4G roll out). It was rumored that Softbank would seek to leverage its new Sprint to reduce smartphone procurement costs, but it is also likely to focus will be on expanding the US carrier’s 4G coverage, leaning on its existing supply partners and expertise of running its LTE networks in Japan. Both companies expect the deal to close of the transaction in mid-2013, pending regulatory approval. Softbank has also committed to paying a $600 million termination fee should the merger not close — if it can’t be financed or Sprint receives a better offer. 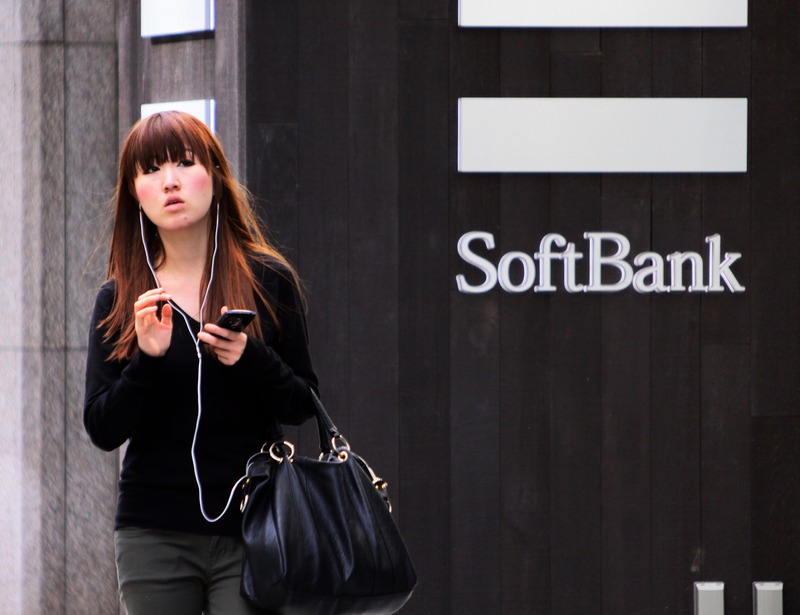 Sprint will need to pay Softbank $75 million if its shareholders do not approve the deal.